It’s been a great day for food news, and Marks and Spencer have just made breakfast. There’s nothing better than digging into a freshly baked croissant. Ethan and I often argue over whether you cut it open to spread jam or place on the top. Yep. Real talk. Well no more! Marks & Spencer has just announced the release of a fancy new breakfast option: the croloaf, and it could be about to change the way we eat breakfast. And no, it’s not just a few crossiants stuck together, it’s a proper loaf! The croloaf is so much more than what it first appears. The croloaf is a croissant and loaf of bread fusion, made with an all-butter pastry that doesn’t need to be eaten on the day, meaning it works just like a loaf of bread and won’t dry up and be horrible a day after buying. You can slice it, tear it or toast it… and each slice contains 114 calories. But let’s forget the calories, for something this good you can’t put a price on good food. The croissant/loaf hybrids has previously gone on sale in the U.S., but Marks & Spencer say this is the first time a croloaf has been sold in the UK. 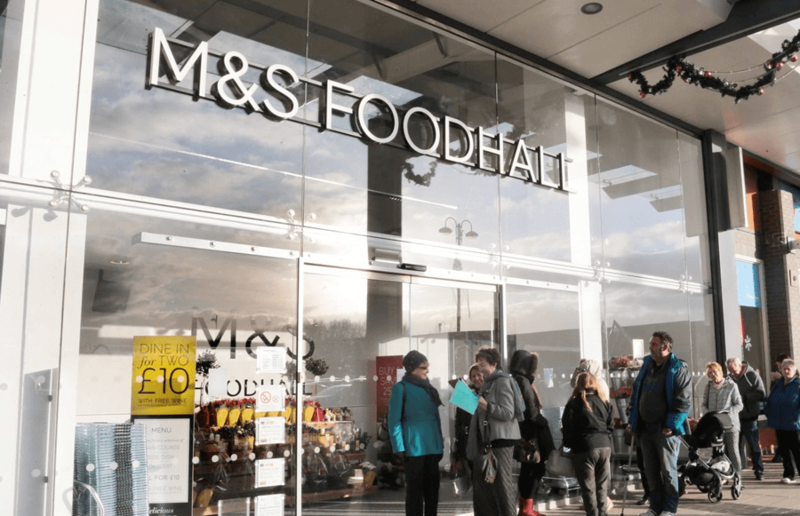 ‘We know our customers really enjoy trying new foods and we travel around the world looking for new ideas that we can bring to their dinner tables,’ said a spokesperson for M&S’s bakery. 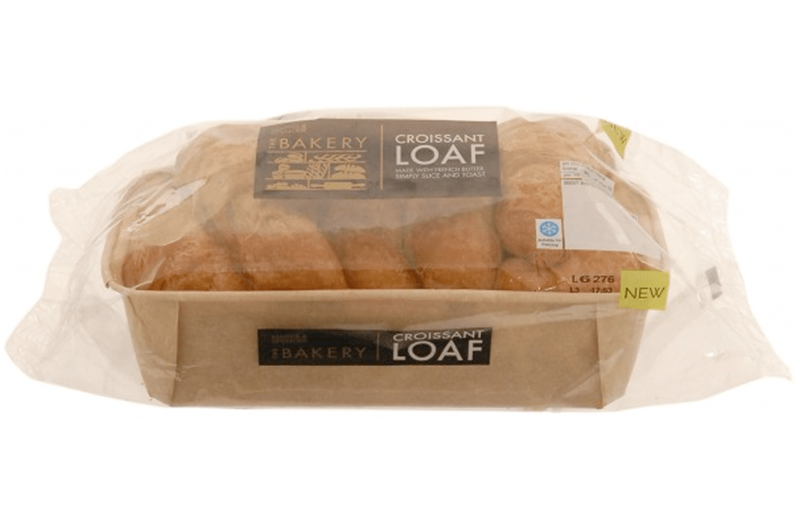 The croloaf is on sale now for £2.40 at your local Marks and Sparks store. Give it a whirl.